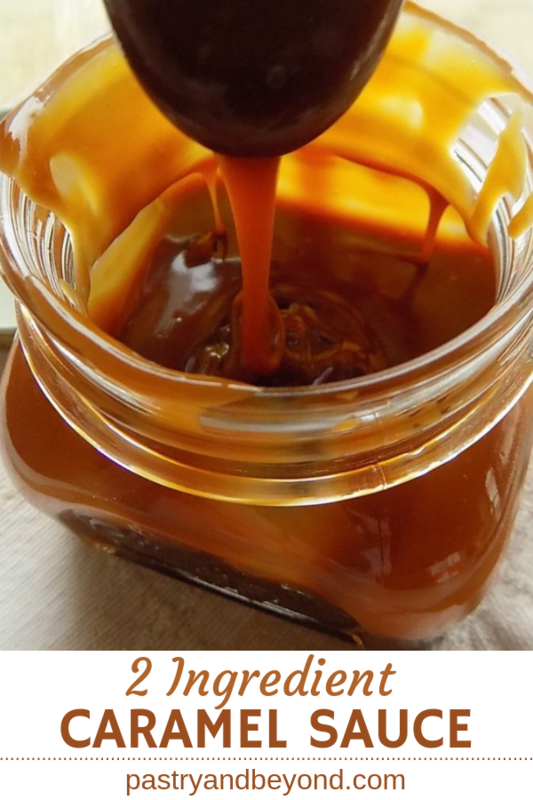 You can easily make this homemade caramel sauce recipe with only 2 ingredients in 10 minutes! You’ll love this delicious caramel sauce with cream and sugar. If you want to make a salted caramel sauce, you can add salt at the end! 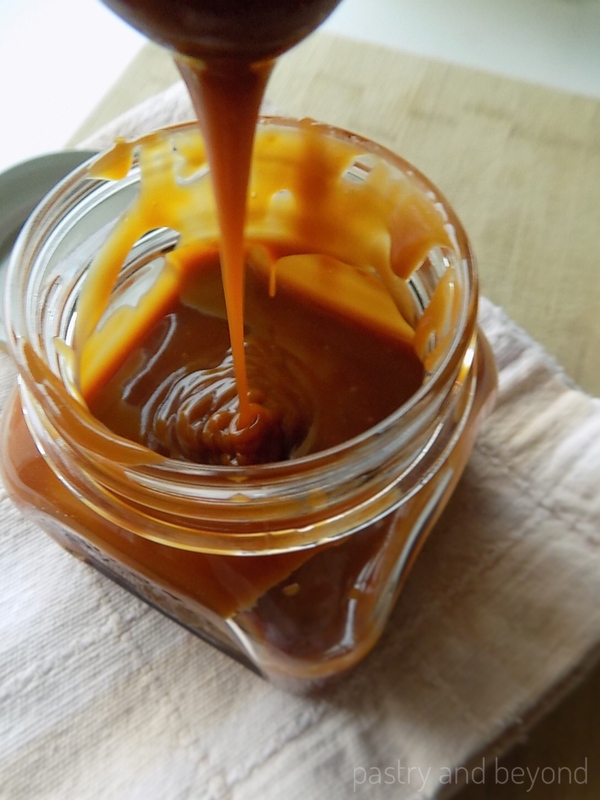 With sugar and heavy cream, you can make your homemade caramel sauce in 10 minutes. Your attention and patience are needed to make this recipe. You shouldn’t overcook the sugar not to have a bitter caramel. So you have to keep your eye on the sugar. At the right time, you need to take the sugar from the heat and add the heavy cream. This is where you need to pay attention. After adding the heavy cream you may notice some lumps in your sauce. You should place your sauce over low-med heat and keep stirring. This is where you need patience because at some point you feel like those lumps will not go anywhere but at the end you see they go and have a smooth caramel sauce. The whole process takes only 10 minutes! I love eating this sauce plain. But I also use it when I make ice creams, cookies, cupcakes, etc. 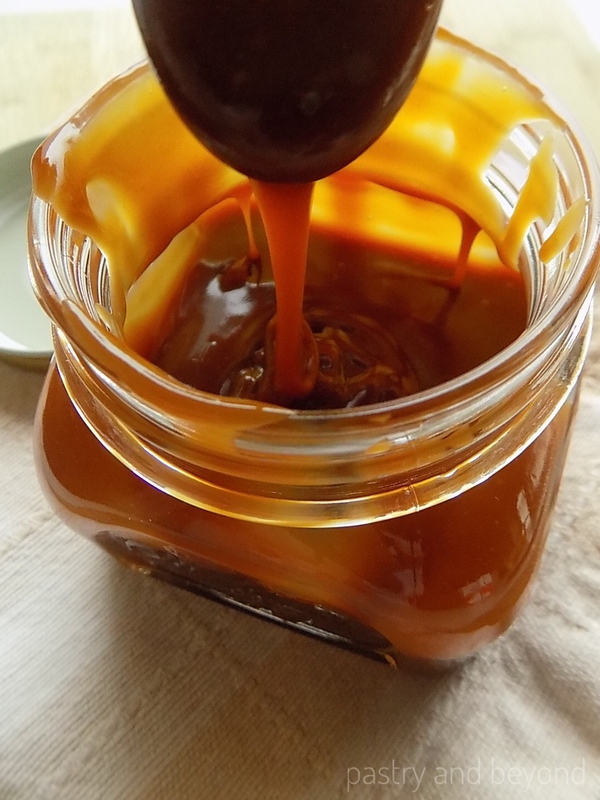 I am sure you all love this homemade caramel sauce. You can keep in the fridge for almost 2 weeks in a jar. 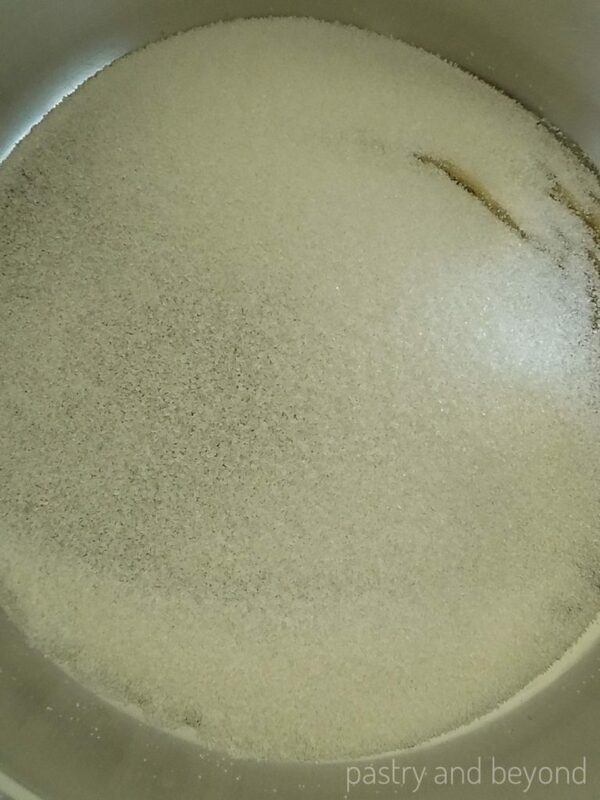 I put the sugar in a medium pan over medium-low heat. I don’t stir but swirl the pan so the sugar can melt evenly. If I stir, there will be lumps and I have to stir it continuously. I don’t want to do that. I keep my eye on the sugar. 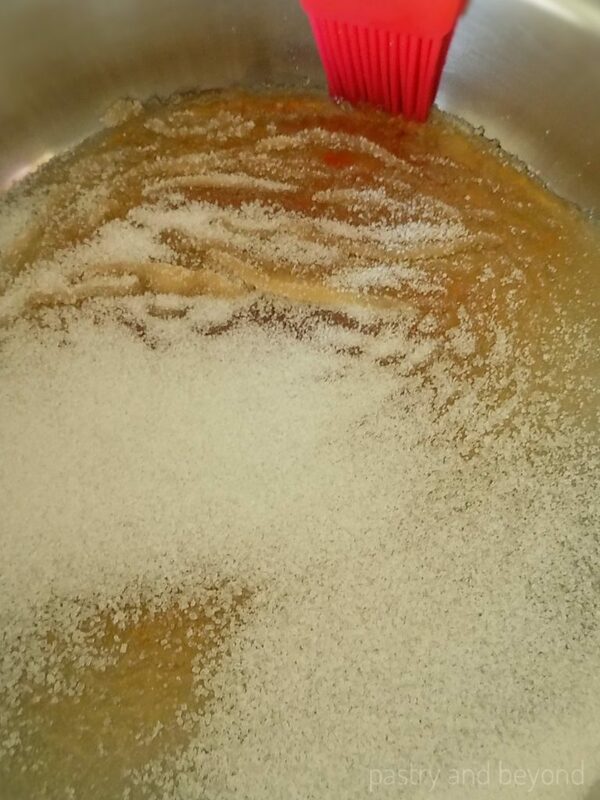 As the sugar melts, the sugar crystals may form on the sides of the pan. if it happens I brush them down with a pastry brush that I dipped in cold water. When I see that some parts are liquid-melted well, but some parts are still not melted, I put the melted sugar on top of unmelted sugar using a heatproof long spatula. This helps melted part not to burn but the unmelted part to melt. I don’t stir. You should do this process gently so the sugar doesn’t touch your skin. After that, I swirl the pan, not stir to let the unmelted sugar melt. If there are still some unmelted sugar pieces, I start stirring at this point with my spatula and these small pieces easily melt. I still keep my eye on the sugar. When the sugar completely melts and turns to amber color, I remove the pan from the heat immediately. I don’t overcook the sugar, otherwise, it will have a bitter taste. Then I add the heavy cream slowly as the sugar bubbles at this stage. I start to stir with my whisk at the same time. So stirring begins! I whisk it continuously to avoid any lumps. 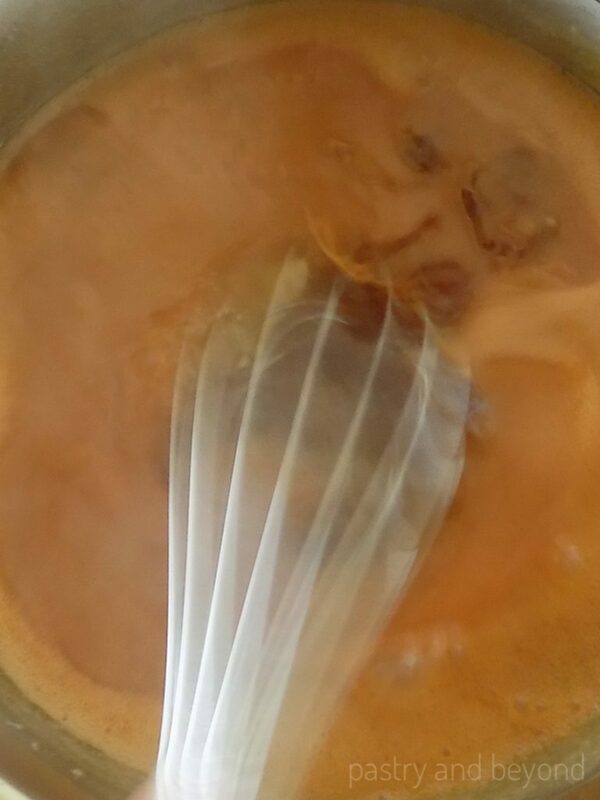 I place the pan over low heat and stir the caramel until it is smooth. It takes 3-4 minutes to smooth the lumps. If you stir well, you’ll have a smooth sauce at the end. Be patient! If there are some lumps, don’t panic. Just strain your caramel sauce for smoothness! I put the caramel sauce into a heatproof container. 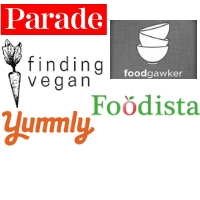 I eat it immediately but you shouldn’t if you want to use it in a recipe. Otherwise, you need to repeat the whole process 😉 Enjoy your sauce! 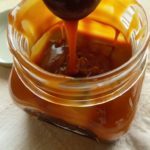 You can check my homemade caramel sauce-wet method before making your caramel sauce and decide which method you want to use. 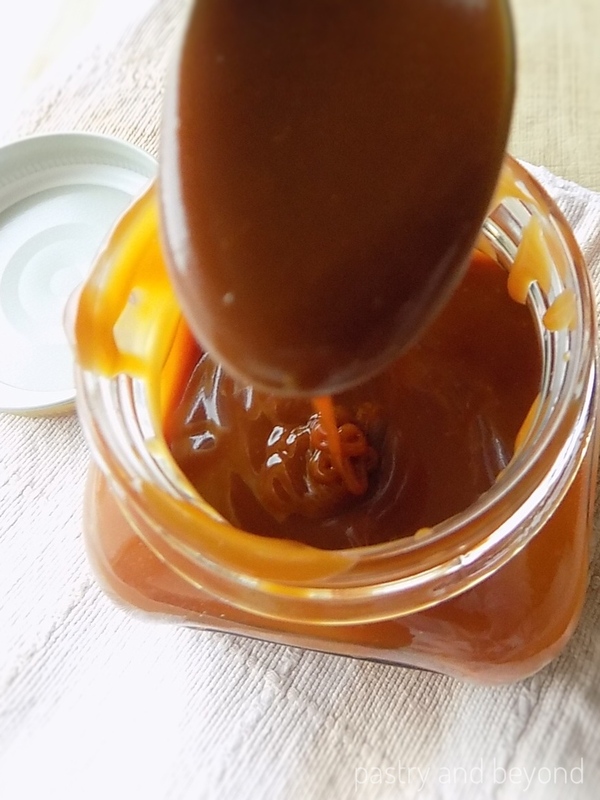 You can easily make delicious and smooth homemade caramel sauce with only 2 ingredients! Put the sugar in a heavy-bottomed medium pan over medium-low heat. Don’t stir but swirl the pan so the sugar can melt evenly. If you see some parts are liquid, and some parts are still not melted, put the melted sugar on top of unmelted sugar using a heatproof long spatula. This will help melted part not to burn but the unmelted part to melt. Don’t stir. You should do this process gently so that the sugar will not touch your skin. 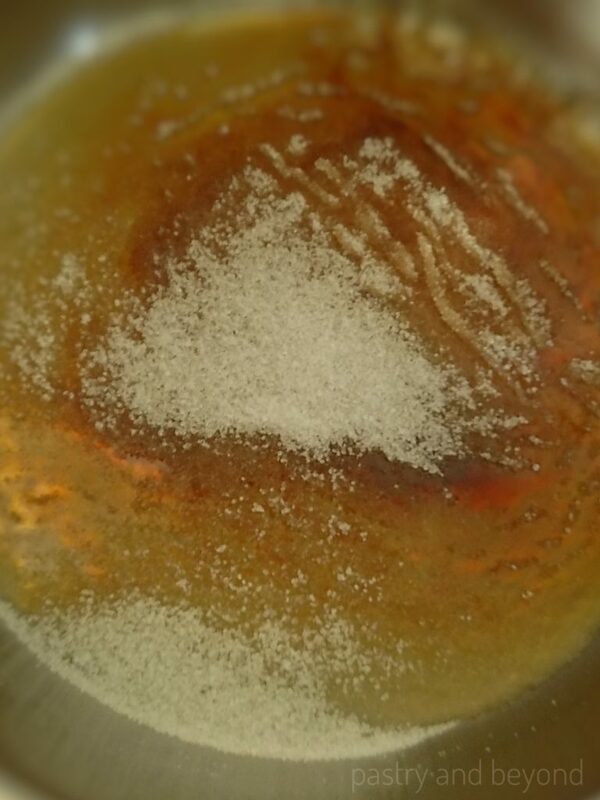 Sugar crystals may form on the sides of the pan. Brush them down with a pastry brush that is dipped in cold water. If there are still some unmelted sugar pieces, you can gently stir with your spatula, they will easily melt. When the sugar completely melts and turns to amber color, remove the sugar from the heat. Don’t overcook the sugar, otherwise, it will have a bitter taste. Add the heavy cream immediately and start stirring. 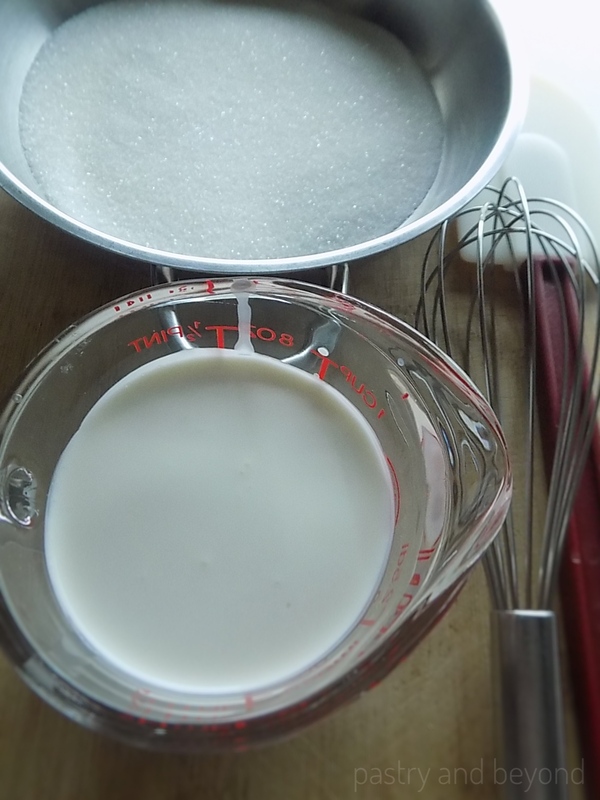 At this stage, the heavy cream will make the sugar bubble so be careful not to burn yourself. Place the pan over low heat and whisk continuously to avoid any lumps. Keep stirring until it is smooth and there are no lumps. It may take time to smooth the lumps but at the end, they all go and you have a smooth sauce. (If you are not sure about the lumps, strain the caramel to make sure there are no lumps). Remove from the heat, add the salt and stir if you want to make a salted caramel sauce. Pour the caramel sauce into a heatproof container. You can use it when it is cooled down and keep in the refrigerator for 2 weeks.